Few experiences will come close to hitting the accelerator in your dream car and vaulting from zero to 60 mph in a heartbeat. 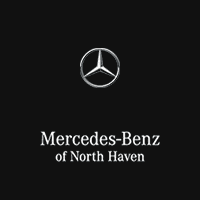 Couple that experience with opulent luxury and cutting-edge technology, and that is exactly what you will find when you choose Mercedes-Benz of North Haven. 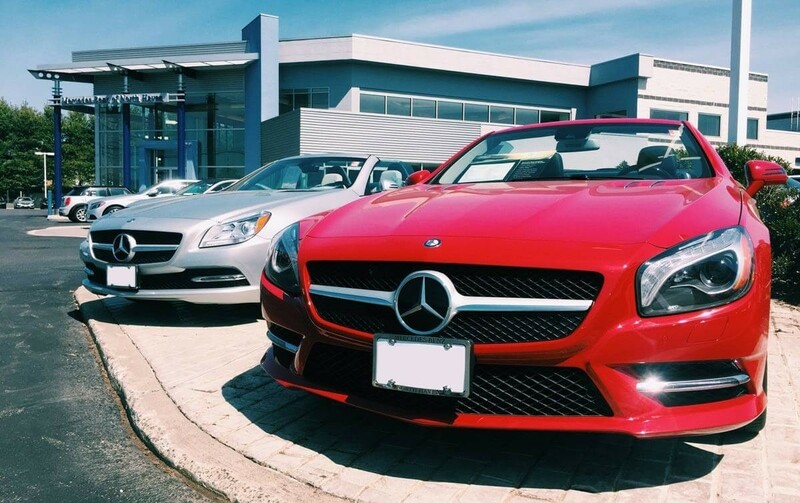 A premier Mercedes-Benz dealership in North Haven, CT, we strive to put you in the car of your dreams. Explore the Mercedes-Benz of North Haven Dealership and Service Center to learn more about the advantages that go hand-in-hand with Mercedes-Benz of North Haven.